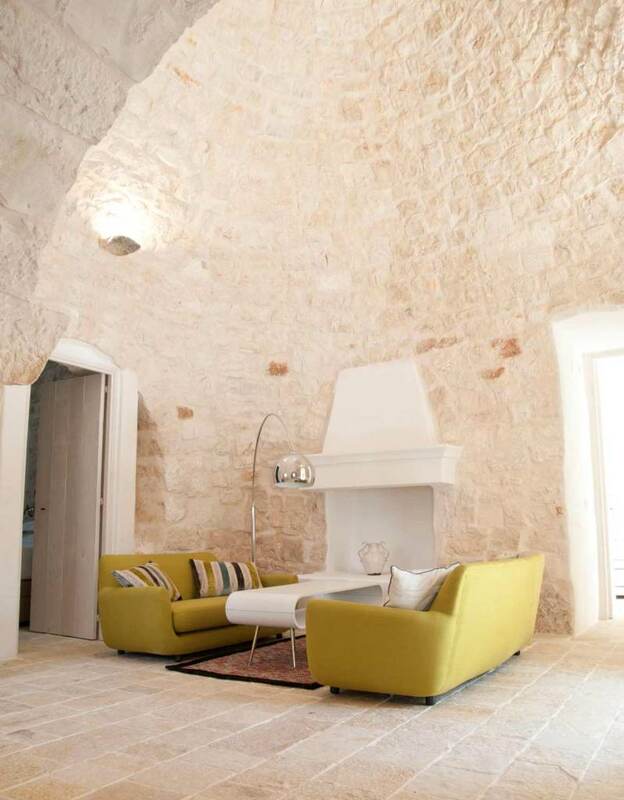 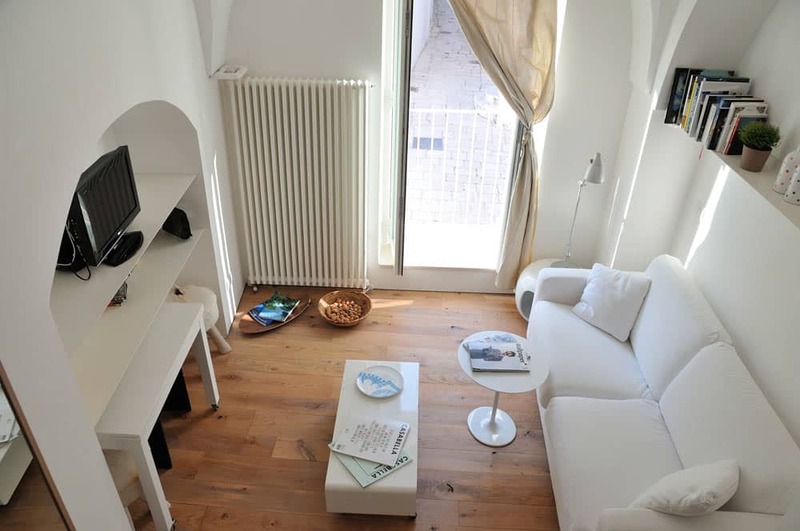 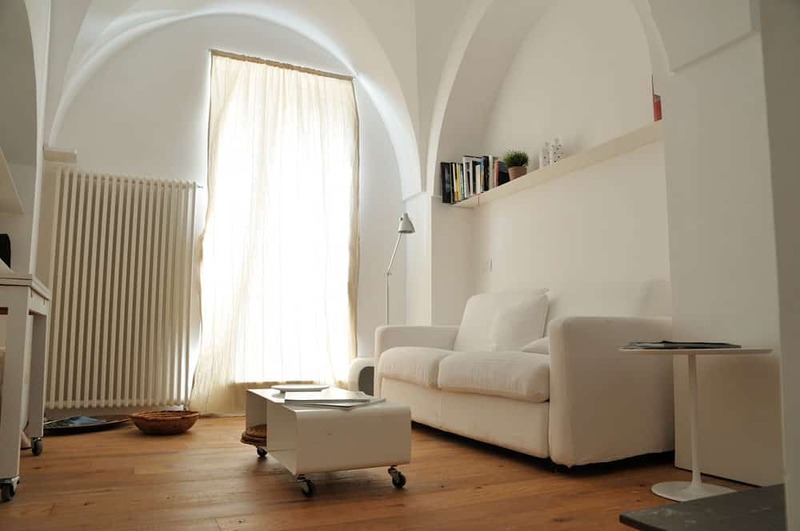 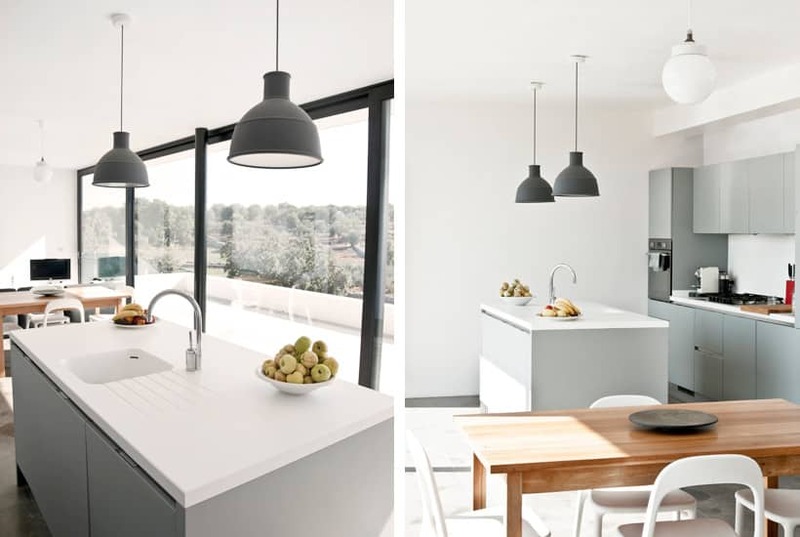 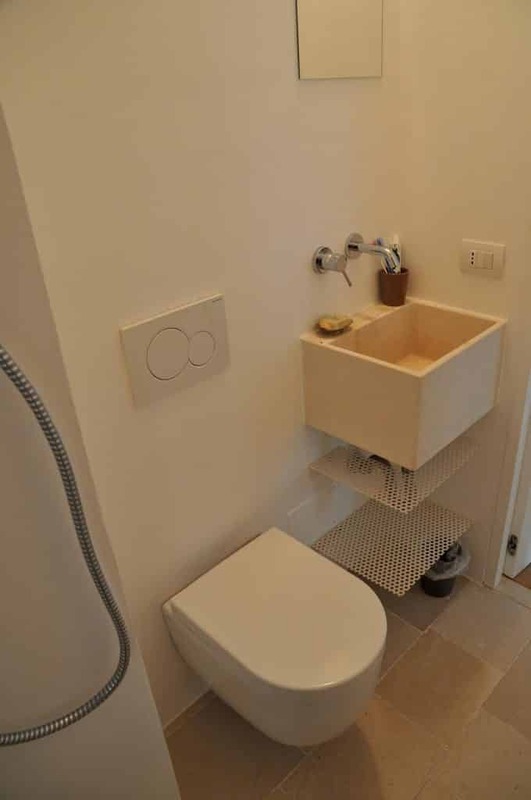 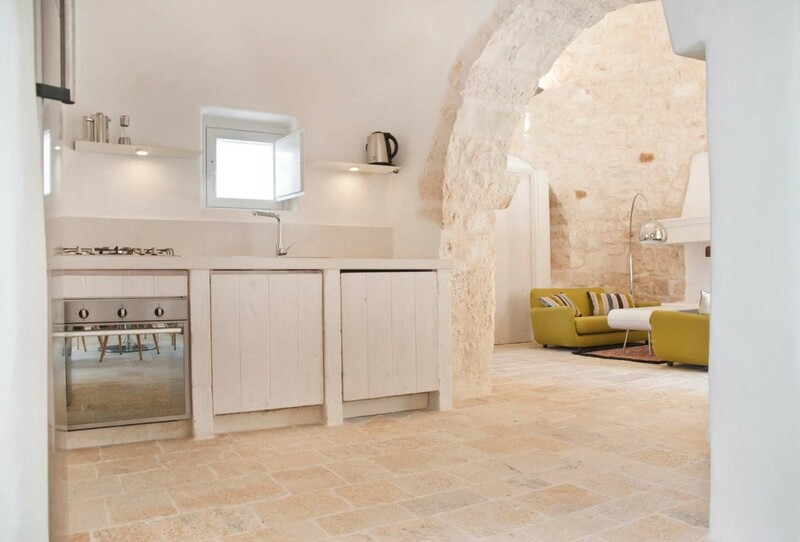 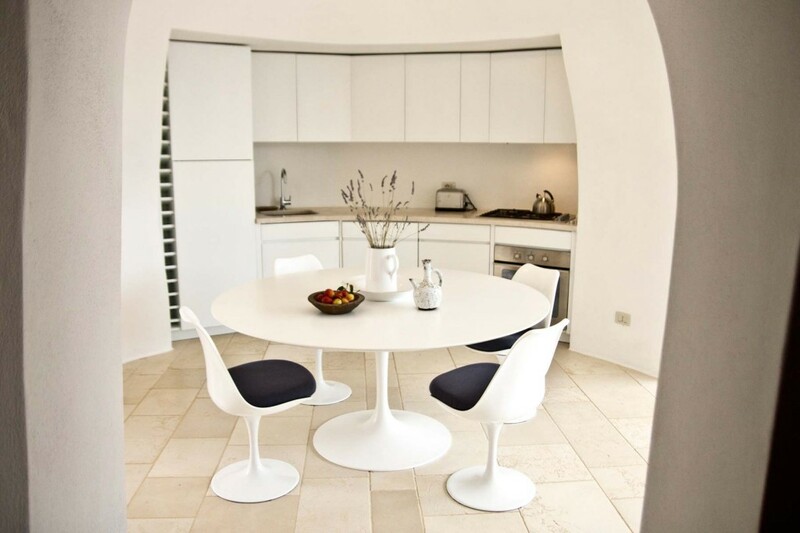 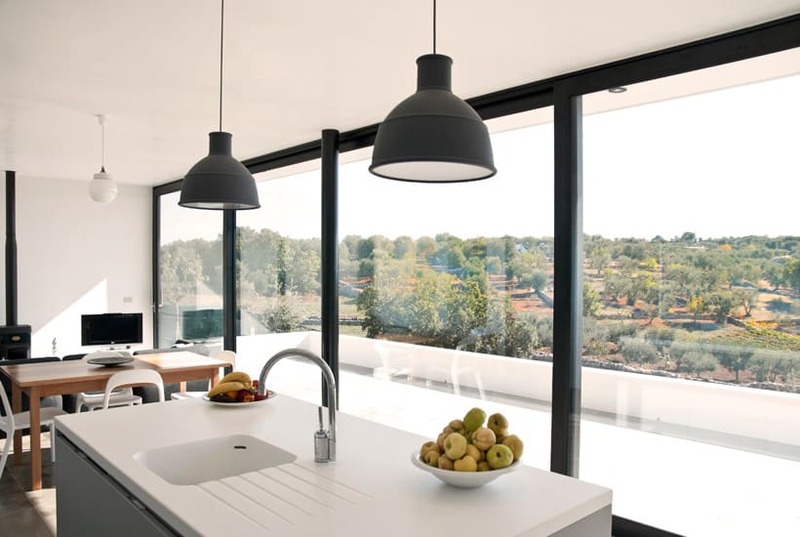 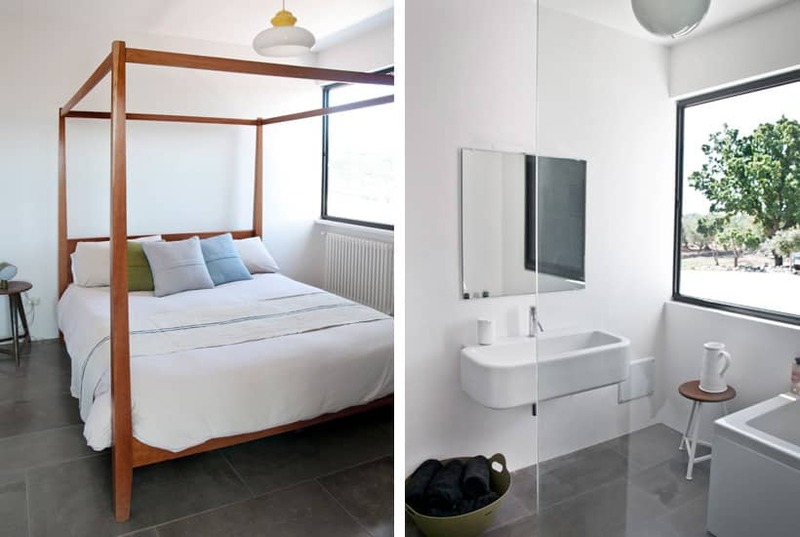 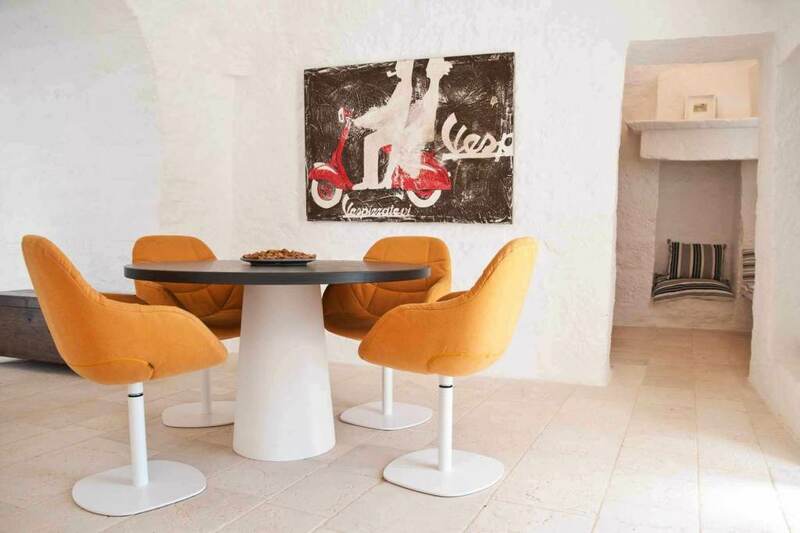 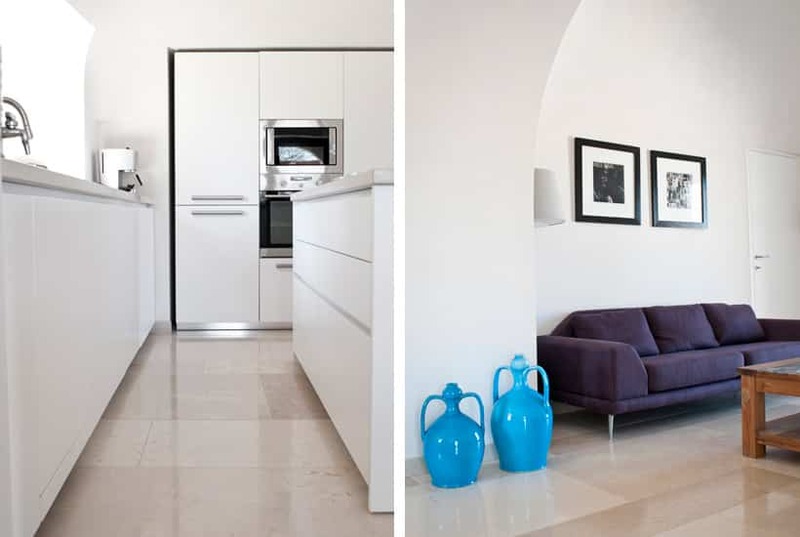 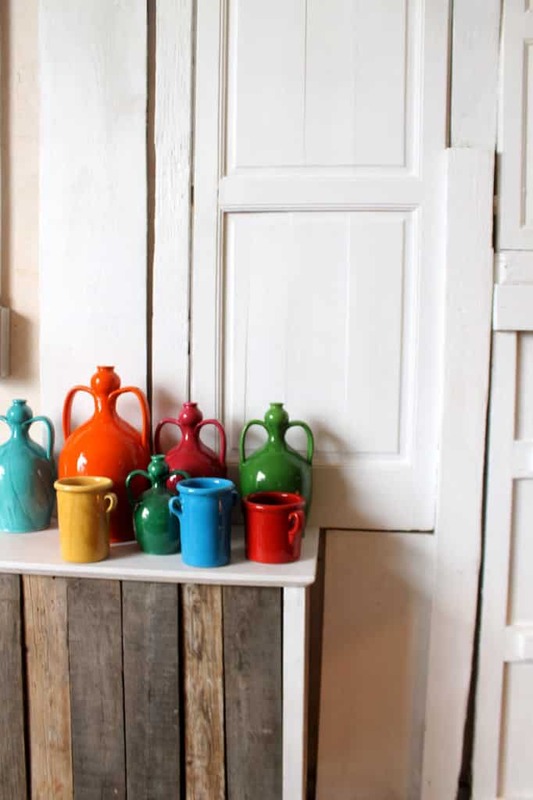 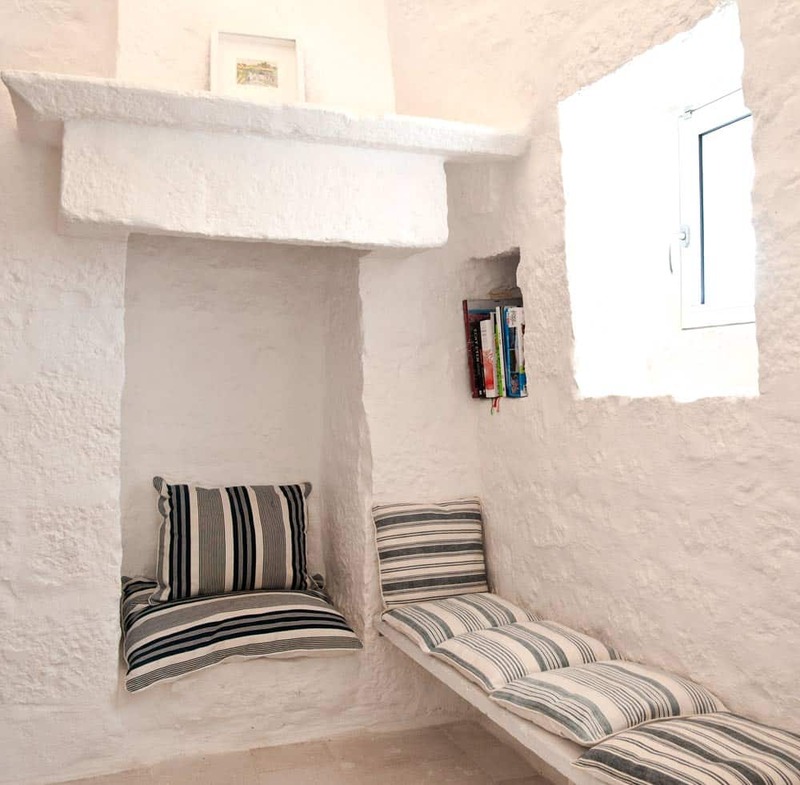 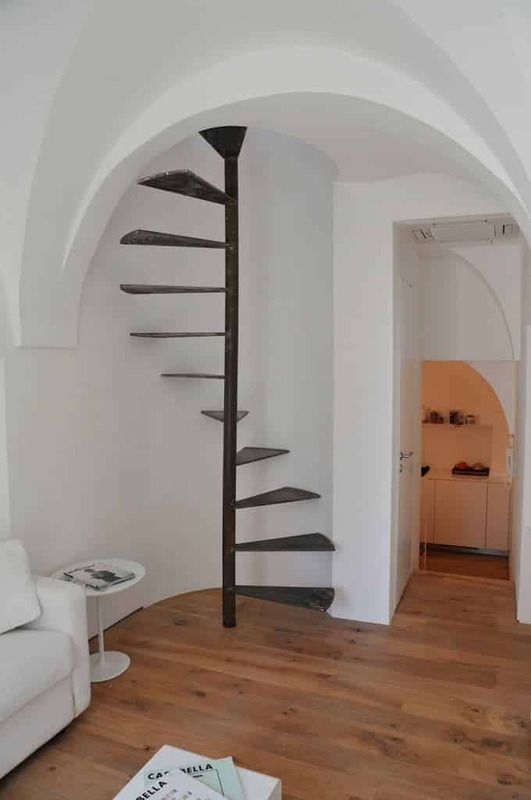 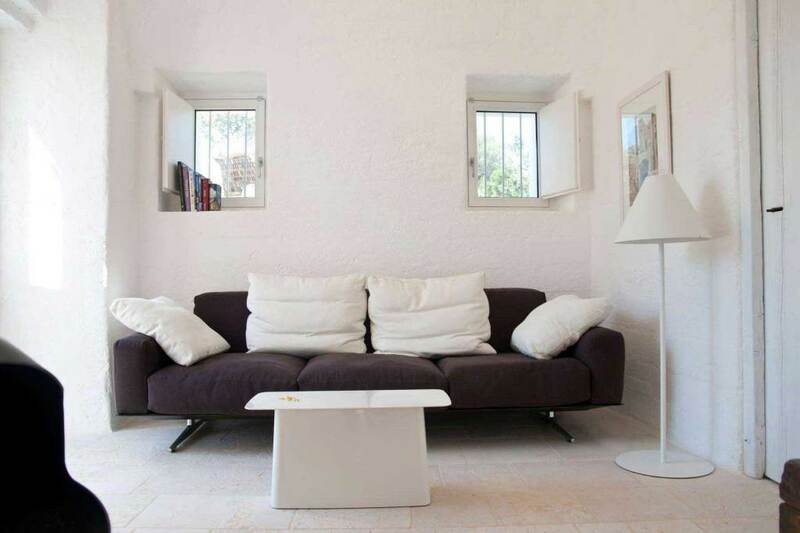 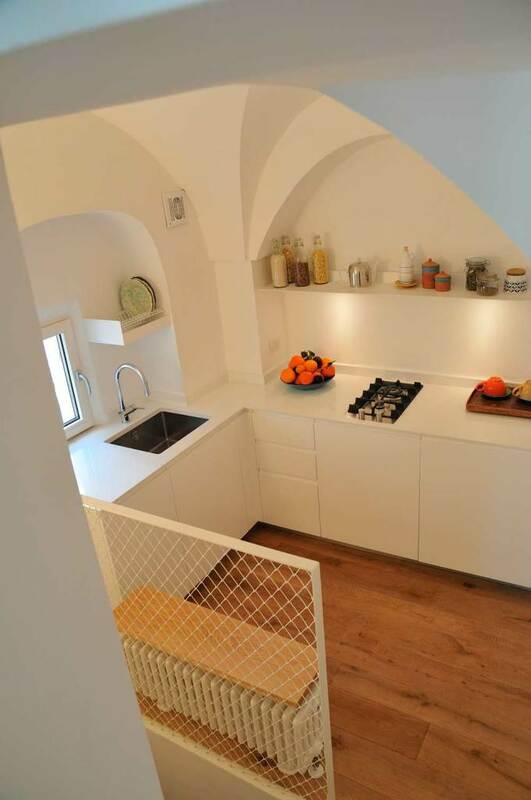 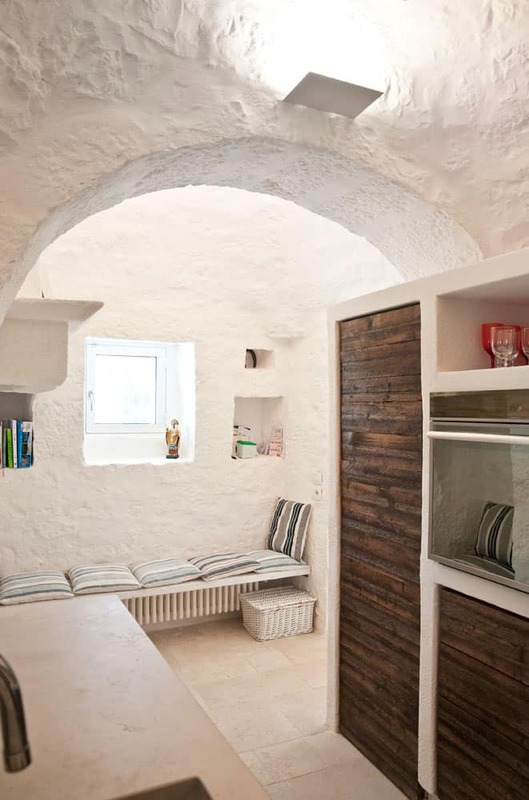 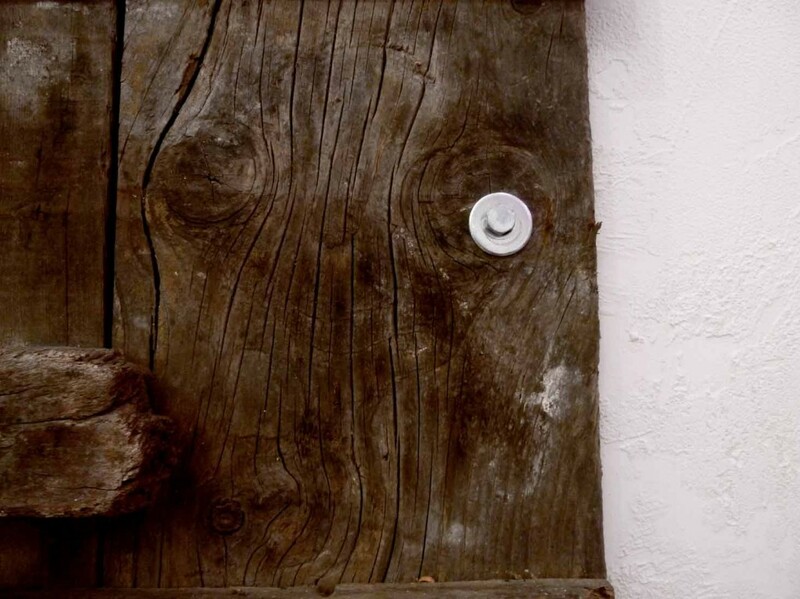 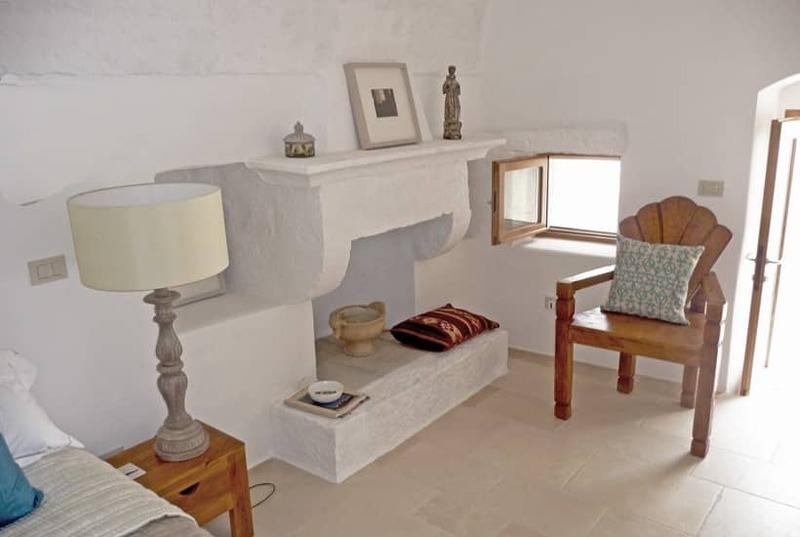 Interior design for houses in Puglia and restored trulli, in Valle d’Itria is included amongst the services we offer . 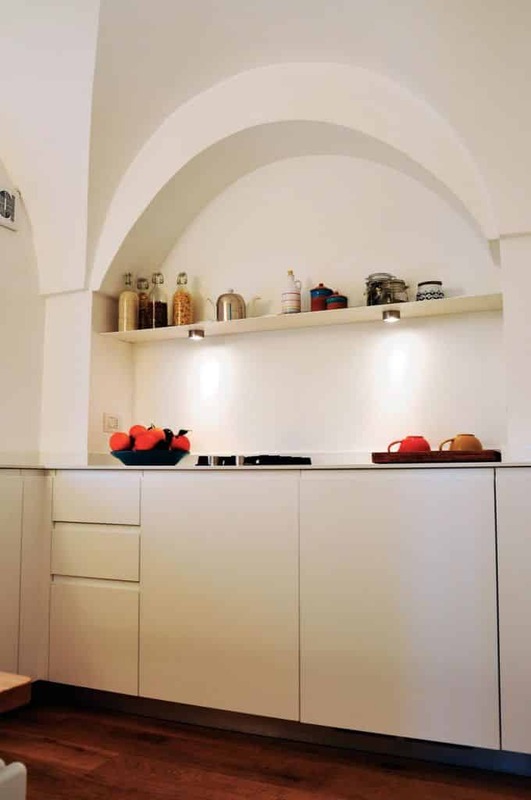 Lighting colours and furnishings right down to the last detail. 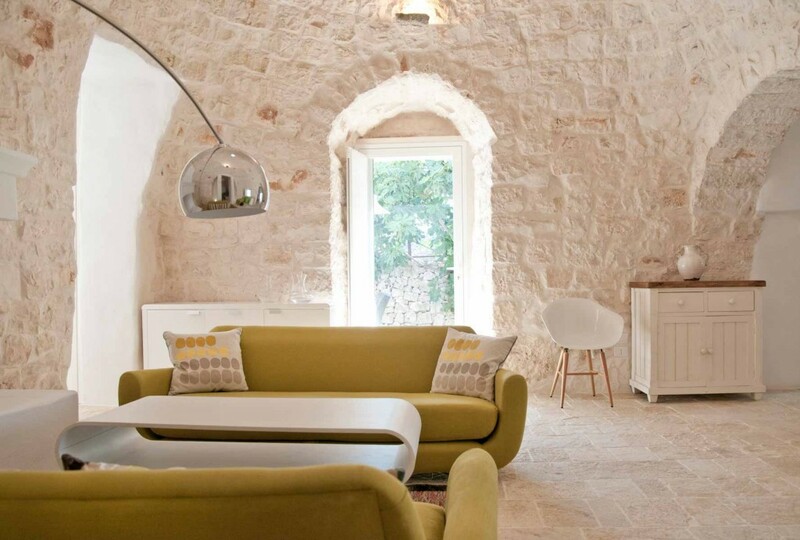 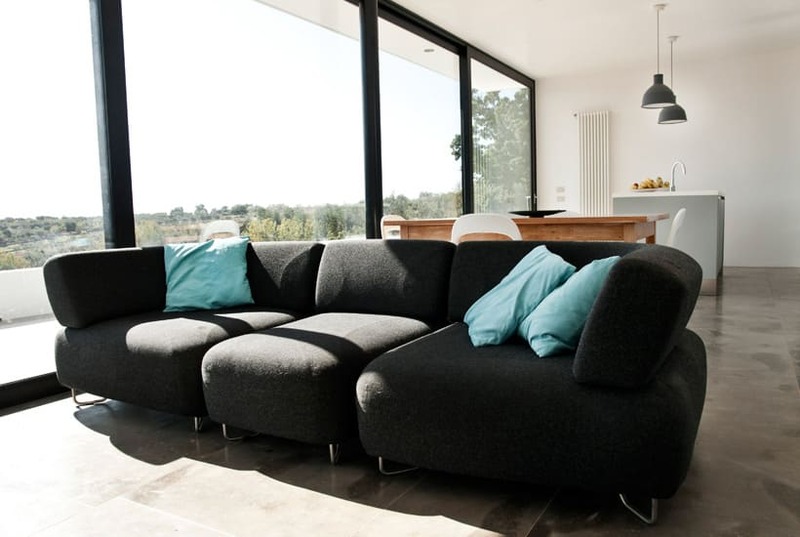 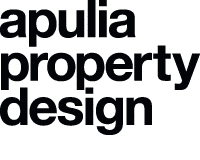 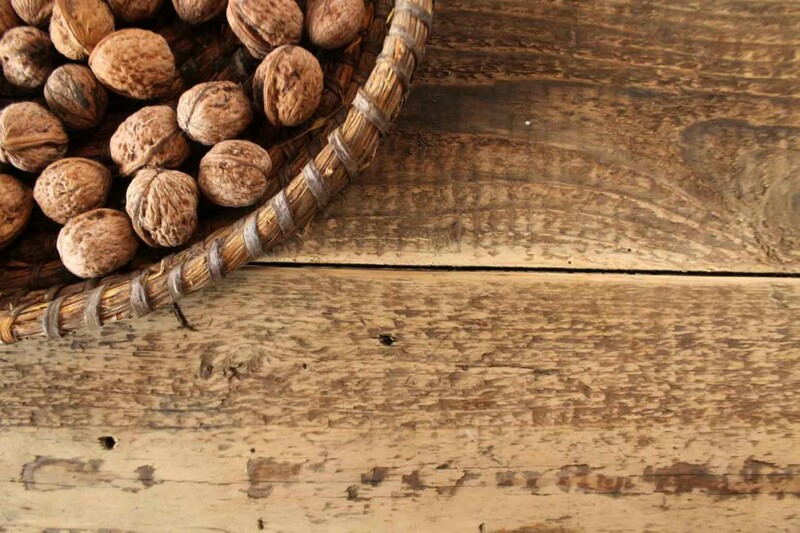 When the style is homogeneous, with a unique concept, and the furnishings reflect the personality of the proprietor, then we are confident that we have successfully achieved our objective.